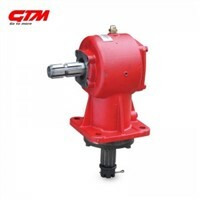 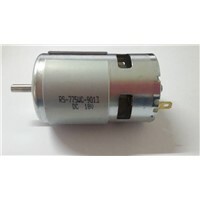 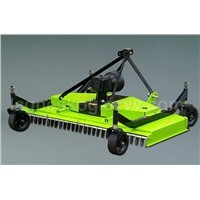 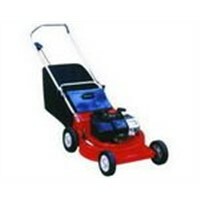 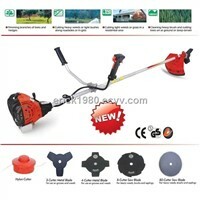 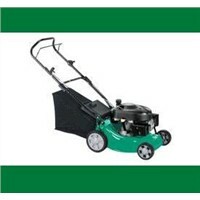 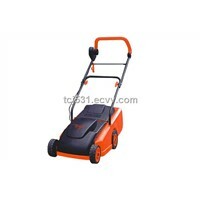 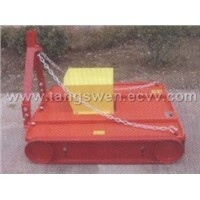 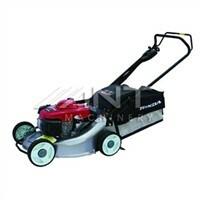 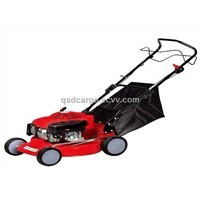 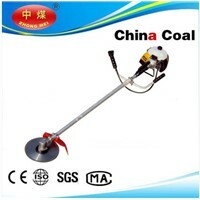 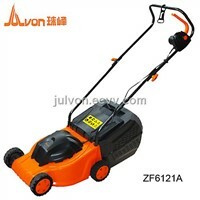 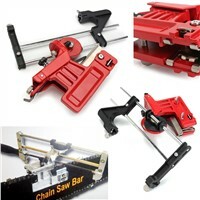 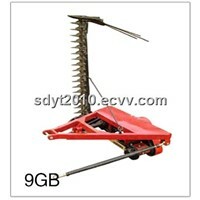 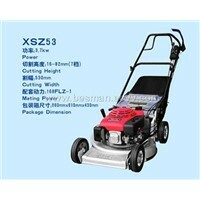 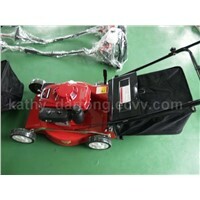 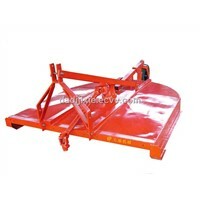 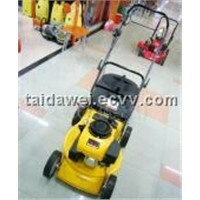 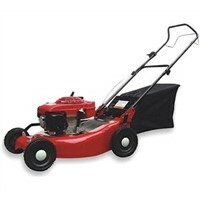 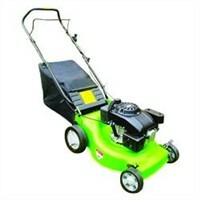 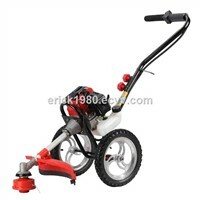 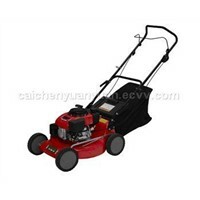 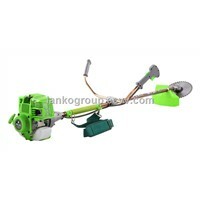 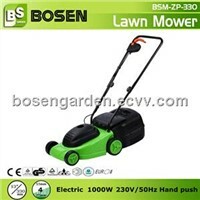 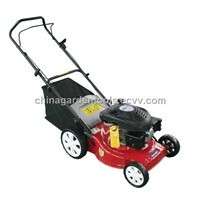 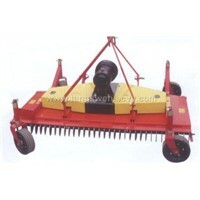 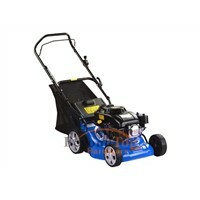 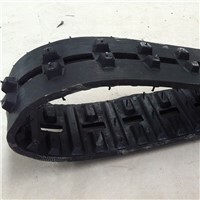 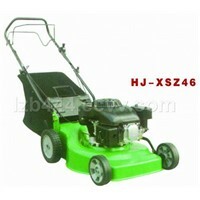 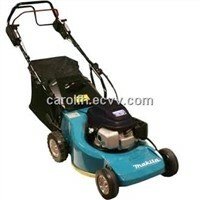 Gasoline, Power Clean, Hedge Trimmer, Mower, Chain Saws, Grass Cutter, Power Oil, Hedge Trimmers, Pipe Cutter, Grass Trimmer, Power Fuel, Oil Engine, discharging, Oil System, Single Pump, Honda Engine, Engine Pump, engine and pump, cutting line, Use Engine | More..
Zhejiang Hongye Agricultural Equipment Science & Technology Co., Ltd. 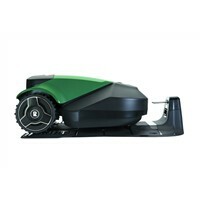 Product Brief: lawn mower General information Engine model BR470 Type OHV Power (kw) 2.6 Displacement (cc) 139 Engine oil capacity (L) 0.6 Max. 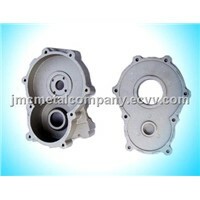 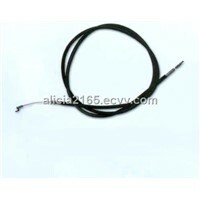 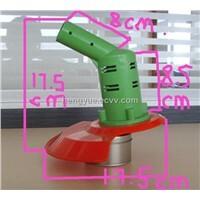 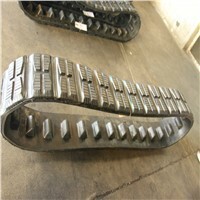 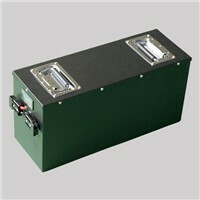 Shanghai Jingyu Trade Co., Ltd.
Hunan Vict-Sailing Power New Energy Co., Ltd.
Want the latest & hottest Products Info. 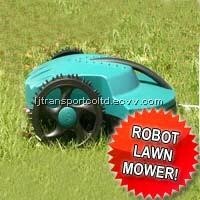 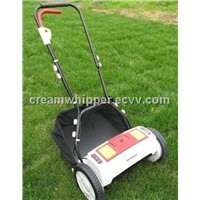 for "lawn mowers"?